St John Ambulance Australia is today acknowledging its littlest First Aid champions, celebrating teaching a record-breaking one million primary school students across the country in life-saving First Aid through its First Aid in Schools program. Introduction to First Aid is an easy-to-use, online course providing a simple in-house training solution to complement accredited First Aid certification in your organisation. St John promotes the importance of saving lives through resuscitation training and making defibrillators more accessible. 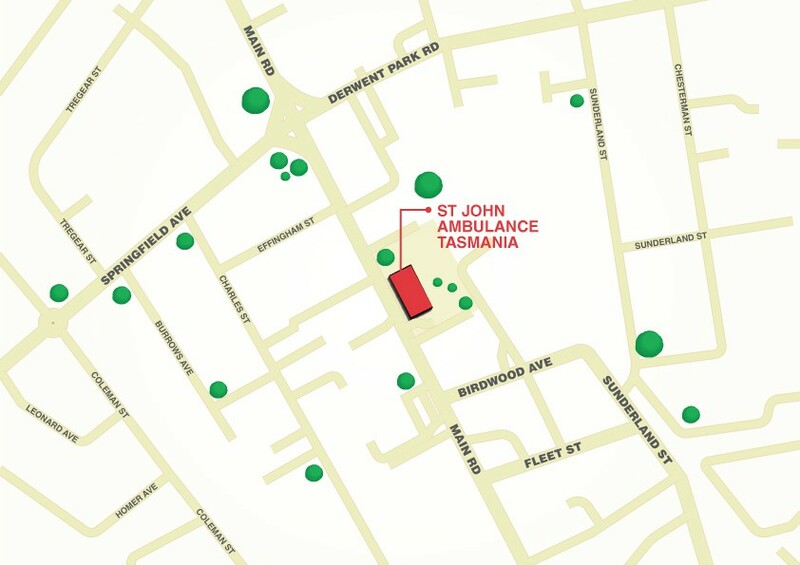 The St John defibrillator register is a national register to record the details and location of defibrillators. 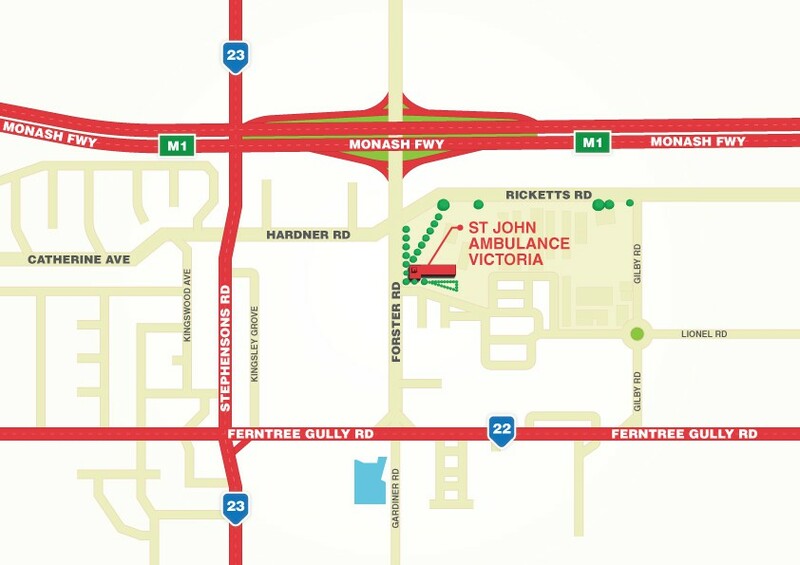 This information will be available for all users of the St John iPhone app 'Resuscitate'. 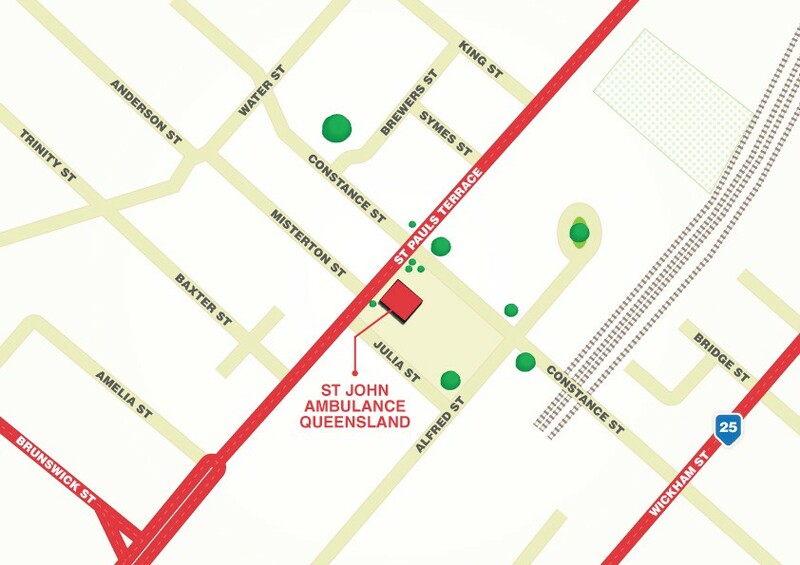 St John can tailor our solutions to specifically meet the First Aid needs of your event. With fully equipped Professionals, St John can provide everything from a single Responder at a local match through to our full Triage Services for major events. 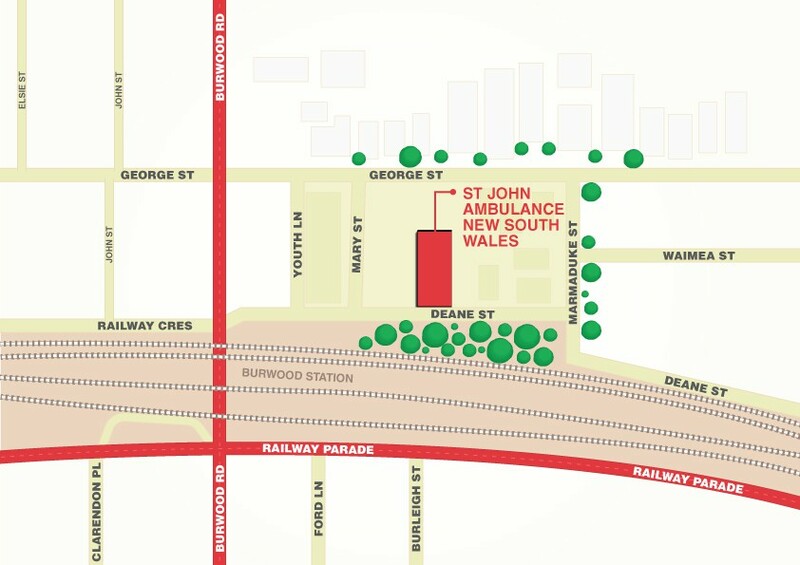 With over 130 years' experience, ensure the safety of your next event with Australia's most trusted name in First Aid – St John. When did you last learn First Aid? 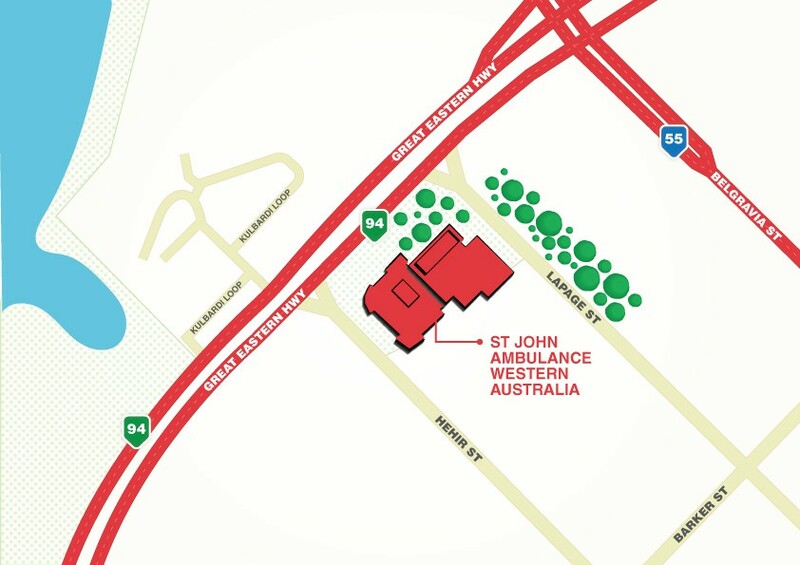 Whether it is for workplace or individual needs, St John provides a full range of best practice certified, customised and online first aid training with flexible delivery options available throughout Australia. 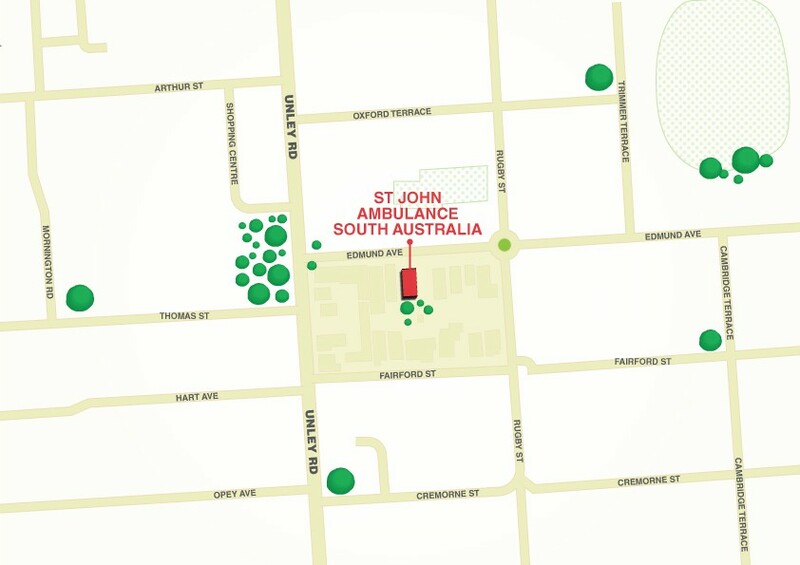 St John provides first aid products and equipment for compliance in the workplace, first aid rooms, home, recreation and motor vehicles. A re-stock service is also offered to keep first aid kits up-to-date. Have a query about first aid? St John has a range of downloadable Fact Sheets that provide a guide to basic first aid addressing common emergency situations. 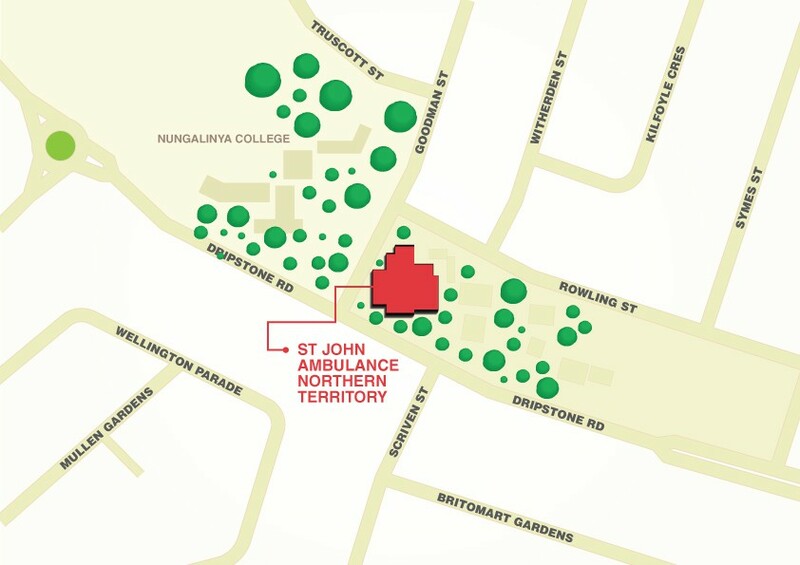 Active in Australia for over 130 years, St John Ambulance Australia is a self-funding, charitable organisation active in all States and Territories, dedicated to helping people in sickness, distress, suffering or danger. 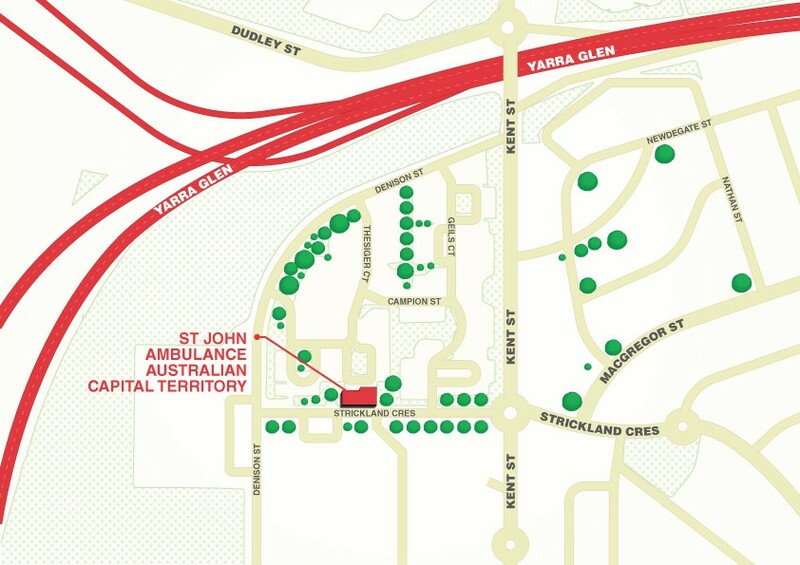 Providing services to a broad scope of the community, St John Ambulance Australia is the country's leading supplier of first aid products, services and training. Each year we deliver 1.2 million hours of voluntary community service, train 500,000 people and treat 100,000 people in Australia at public events annually. Our vision for the future, whether acting alone or in partnership with others, is the provision of charitable and humanitarian services to individuals, groups and organisations. All the latest from the Newsroom.